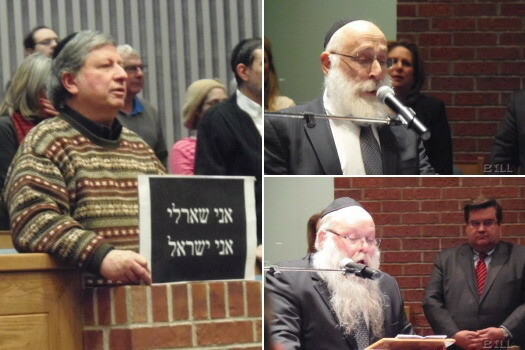 More than 500 people gathered in the Beth israel Beth Aaron Shul in Cote St Luc to attend a vigil for the terror attacks in Paris that killed 17 innocent people, including four Jews shopping for Shabbos in a Kosher supermarket. 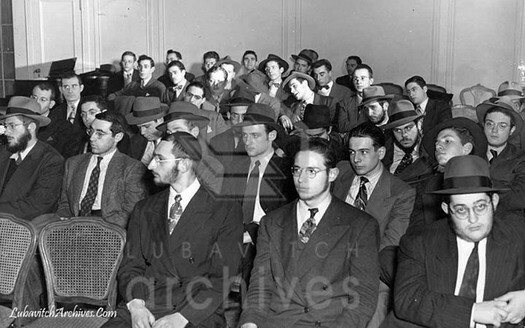 This vintage photograph depicts a meeting for volunteers of the newly-formed ‘Released Time’ program, a project of the NCFJE, in the mid 1940s. Can you identify anyone in the photo? 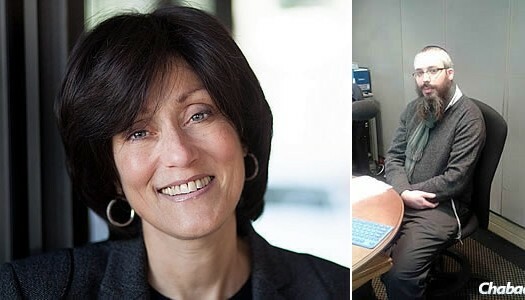 Every Friday morning, Mashi Lipskar takes a break from her Shabbat preparations and spends an hour sharing her thoughts, experiences and inspirations with thousands of listeners via ChaiFM, South Africa’s Jewish “24/6” radio station. Kfar Chabad, Israel. 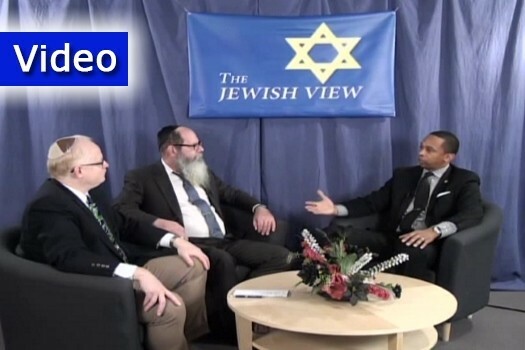 Inset: Rabbi Meir Ashkenazi. 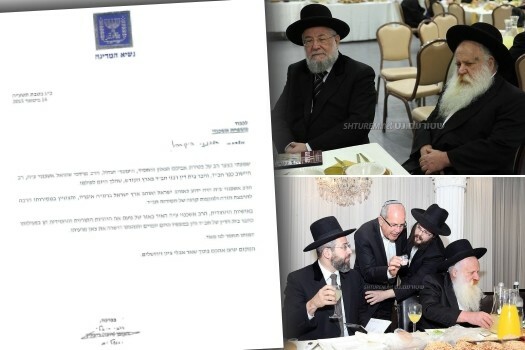 Within 24 hours of the passing of Rabbi Mordechai Shmuel Ashkenazi, Rov and Mara D’Asra of Kfar Chabad, a panel of Rabbonim and community leaders convened and appointed a successor: his son, Rabbi Meir Ashkenazi. 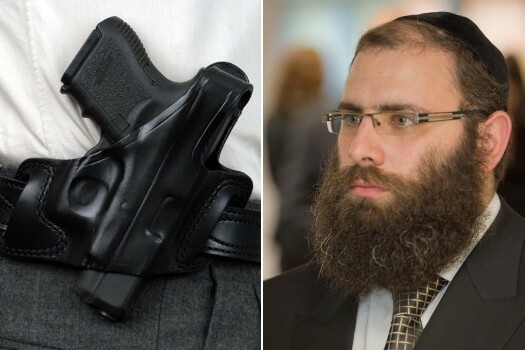 Rabbi Menachem Margolin, director general of the Rabbinical Centre of Europe (RCE) and the European Jewish Association (EJA), has called on governments in Europe to amend gun licensing laws to allow Jews to carry firearms, in light of the recent outbreak of violence against Jews. 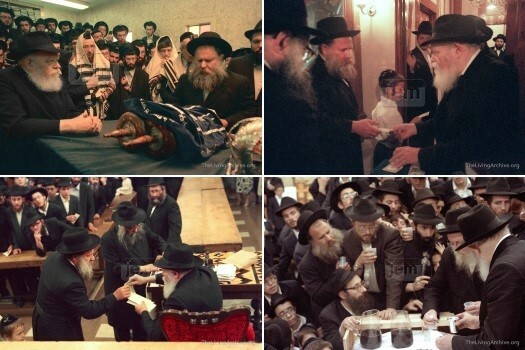 In light of the passing last night of the beloved and longtime Rov of Kfar Chabad, Rabbi Mordechai Shmuel Ashkenazi, OBM, we present two videos in which the he relates intimate encounters he had with the Rebbe in Yechidus, as well as a series of photos of his encounters with the Rebbe between the years of 1986 and 1991, which was compiled by JEM. 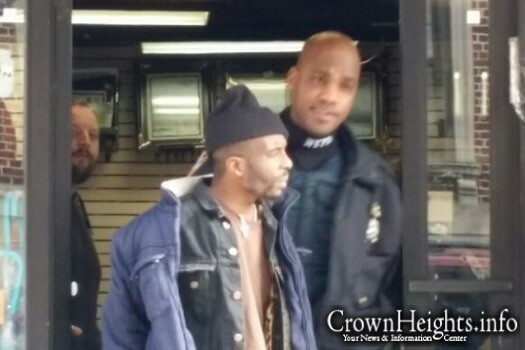 This afternoon, a shoplifter who attempted to steal a pair of headphones from Sterling Electronics on Kingston Ave. was apprehended and arrested, thanks to the quick action of Shomrim volunteers. 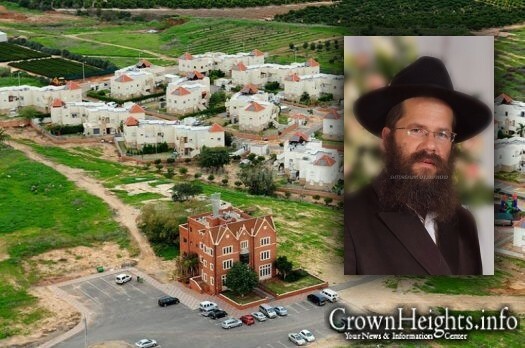 Distinguished rabbis and dignitaries expressed great shock and sadness after learning of the passing of Kfar Chabad’s longtime Rov and Mara D’Asra, the Torah luminary Rabbi Mordechai Shmuel Ashkenazi, OBM. 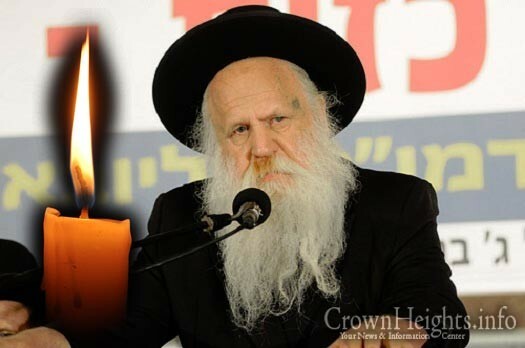 With great shock and sadness we inform you of the sudden passing of Harav HaChossid Harav HoGaon Rabbi Mordechai Shmuel Ashkenazi, OBM, the Moro D’Asro and Rov of Kfar Chabad. He was 71 years old. R' Meir Ronnes OBM, photographed 10 days ago in front of 770. 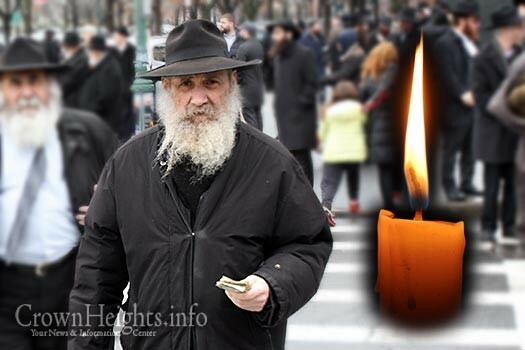 With sadness and pain we inform you of the passing of Reb Meir Roness, OBM, a longtime resident of Crown Heights. He was 74 years old. Levaya times updated.